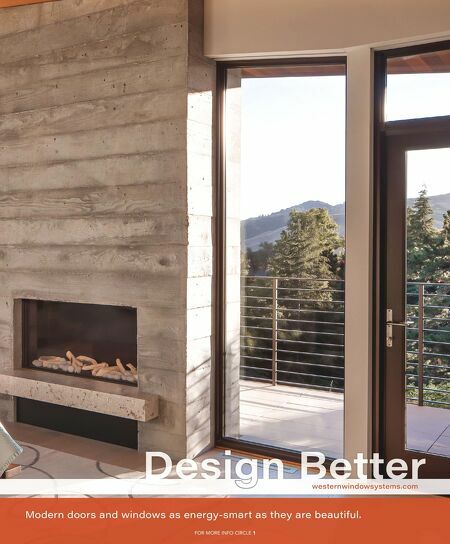 western window systems "We love to expose ornamental materials and showcase them – concrete, steel, aluminum. 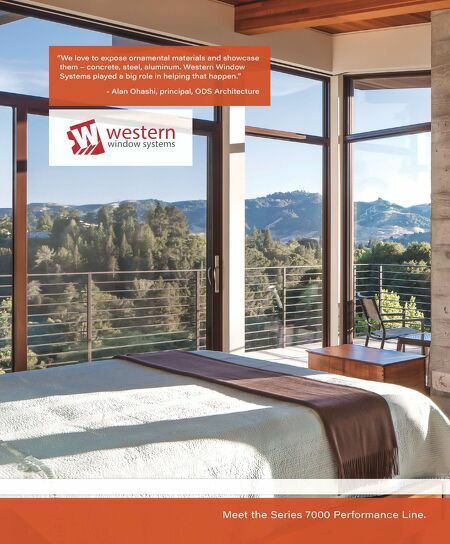 Western Window Systems played a big role in helping that happen." - Alan Ohashi, principal, ODS Architecture Meet the Series 7000 Performance Line.